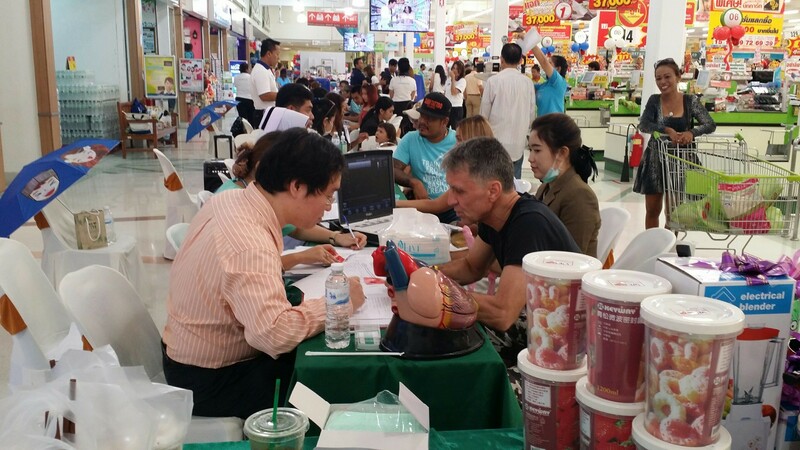 More than 14 years of our experiences in infertility and general obstetrics and gynaecologic care treatment makes us understand the needs of individuals facing fertility treatment. We attempt to provide our patients with our expertise and mental support. 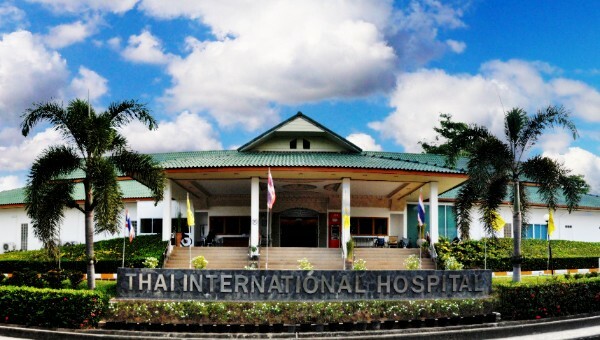 Thai international Hospital locating on the Samui Island is the perfect and convenient place for your visit. 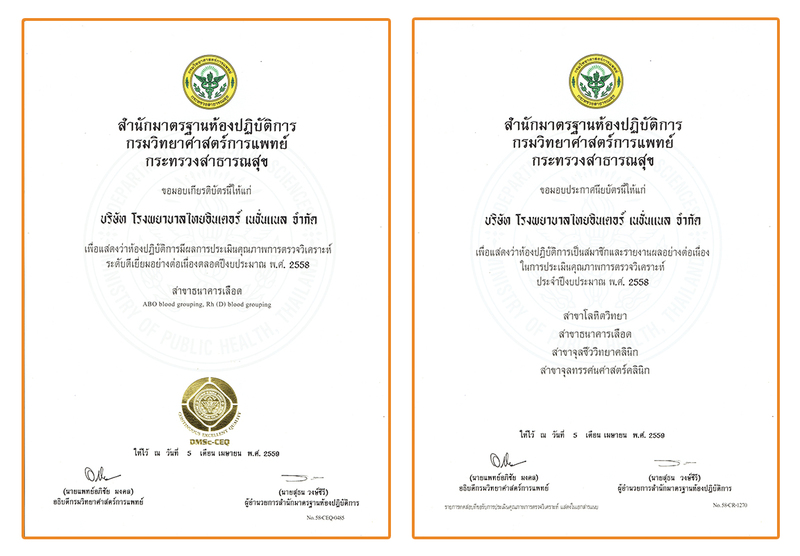 Since Thai international Hospital believes that individualized treatment is the key of success in infertility treatment in individuals, we always do our best to serve you with personal and individualized care as our mission “Power of Care”. First Aid at KC resort & over water villas. 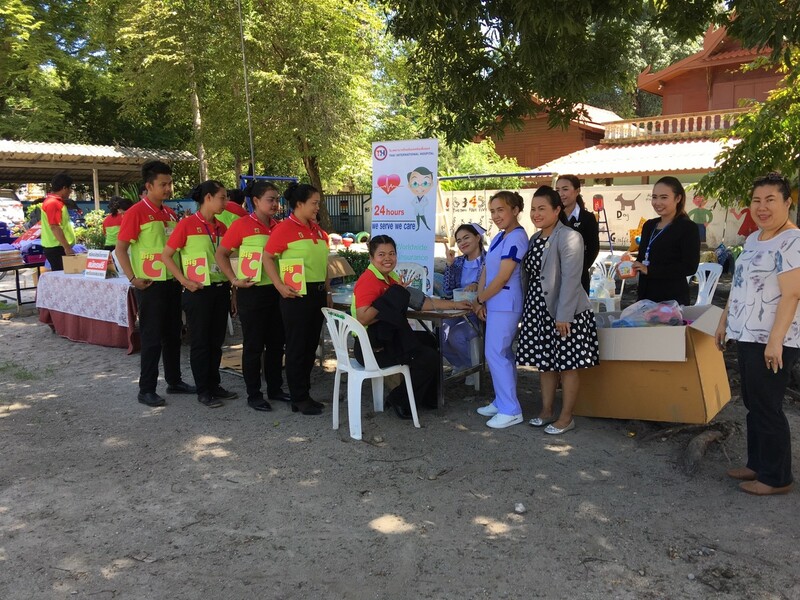 First Aid at Khwan Beach Resort. 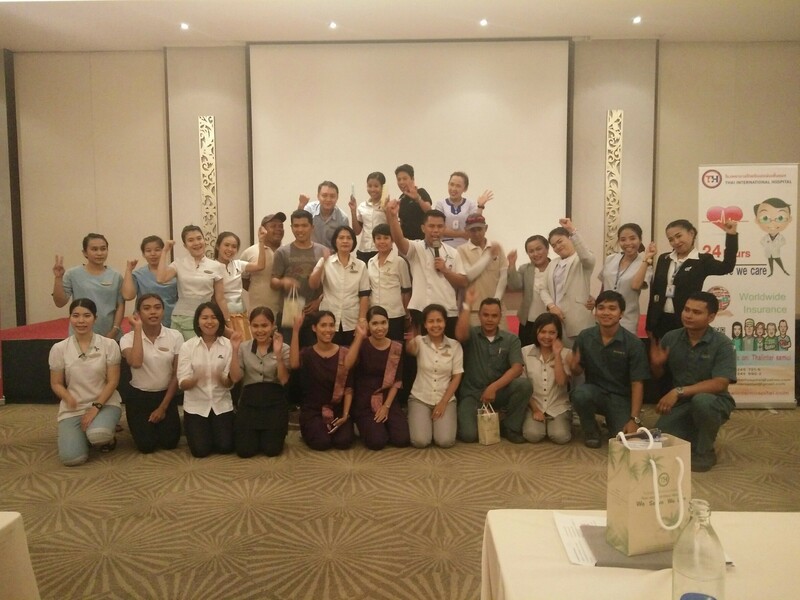 First Aid, CPR and AED Training at The Ritz-Carlton Koh Samui. 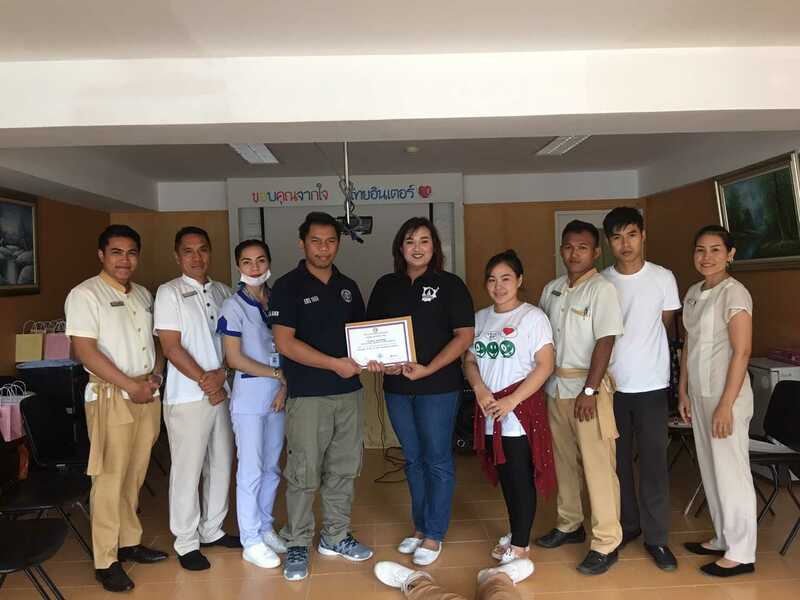 First Aid at Lanna Samui. 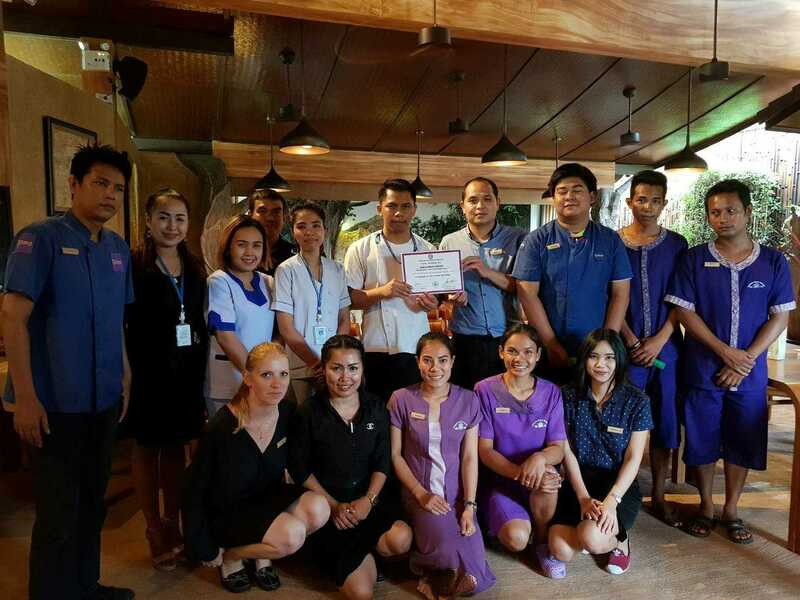 First Aid at Anantara Bophut Koh Samui Resort. 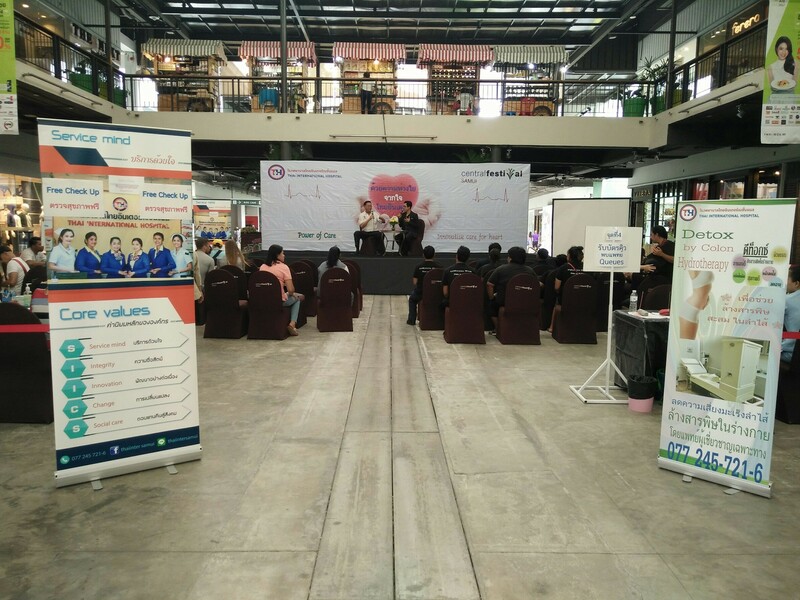 Share care, Share knowledge at Central Festival Samui. 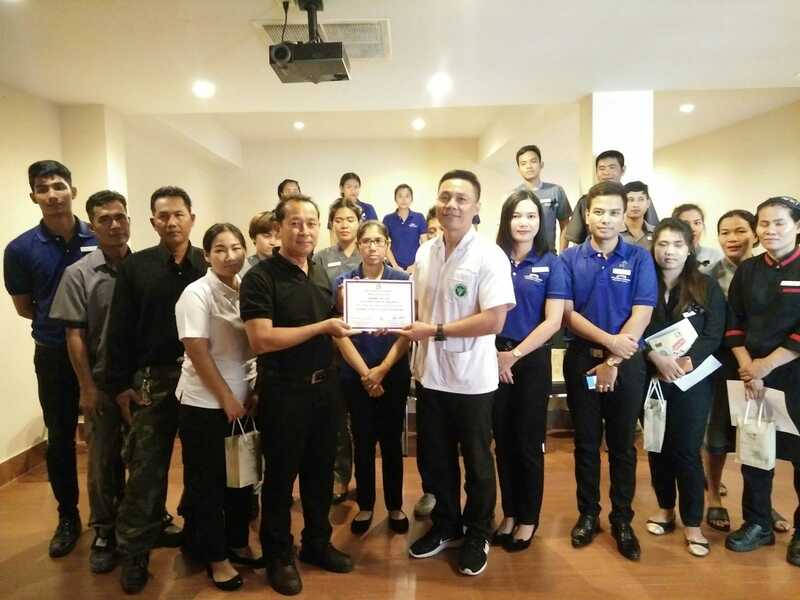 First Aid at Baan samui resort. 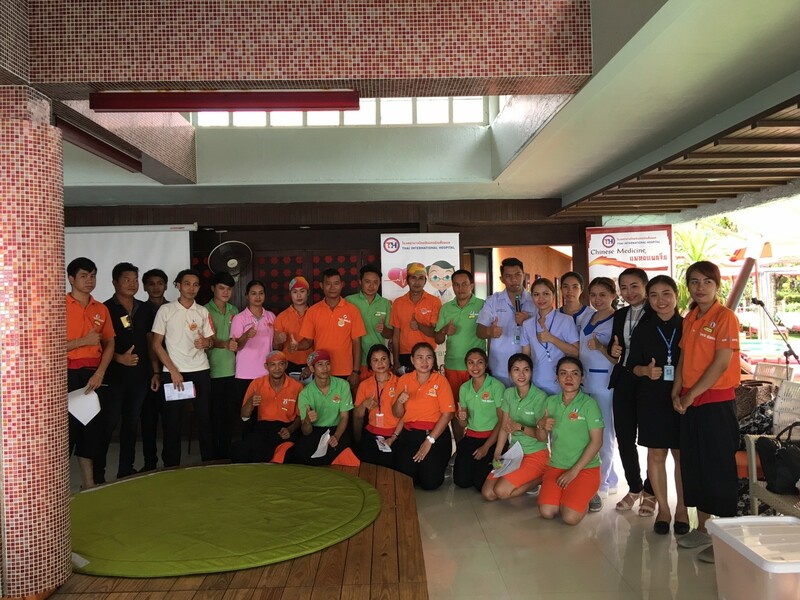 First Aid at Mai samui resort & spa. 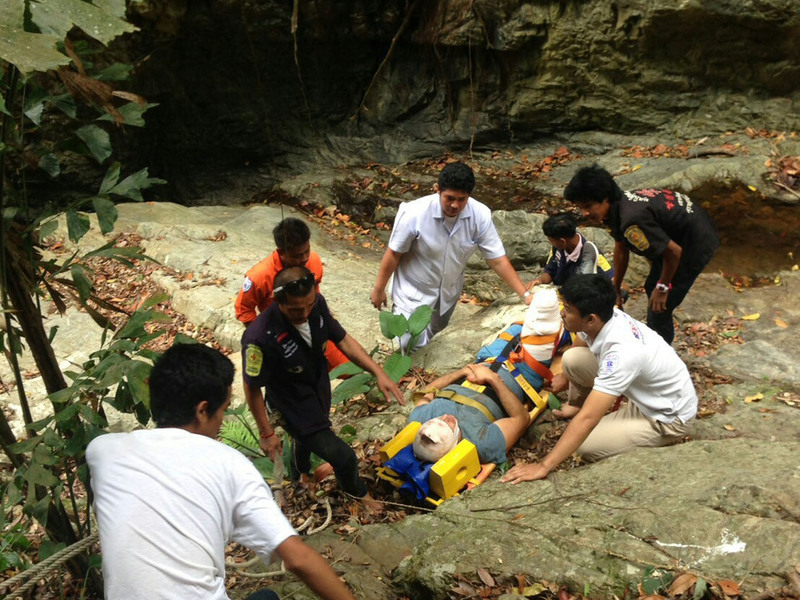 First Aid at Samujana Villa. 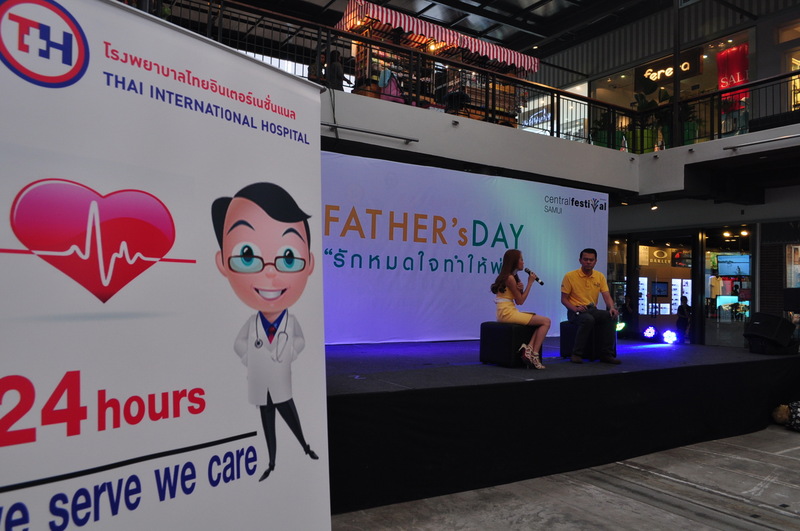 Father's Day at Central Festival Samui. 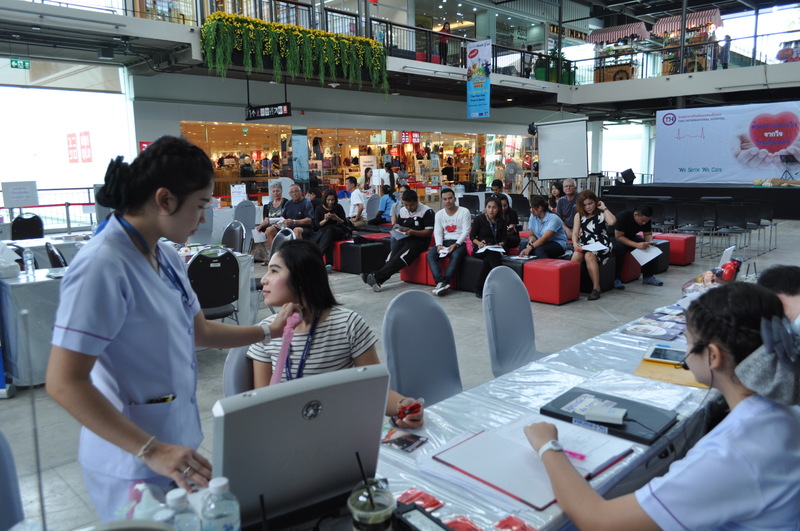 Thai International Hospital Koh Samui. 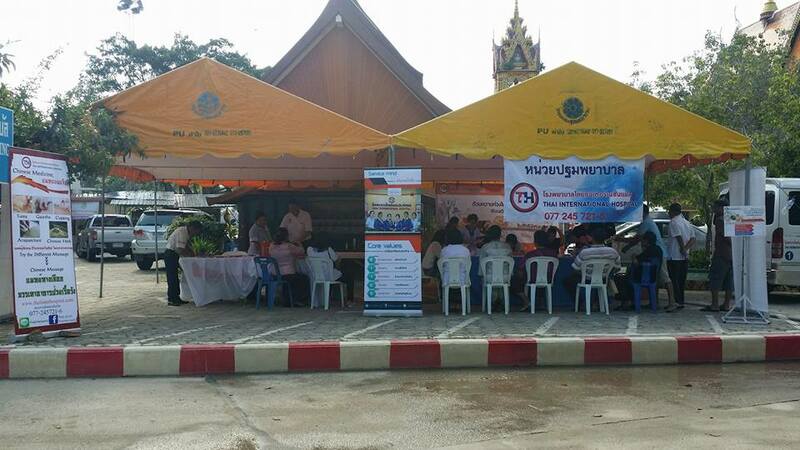 25/25 Opposite Tesco Lotus, Bophut, Koh Samui, Suratthani, 84320 Thailand.